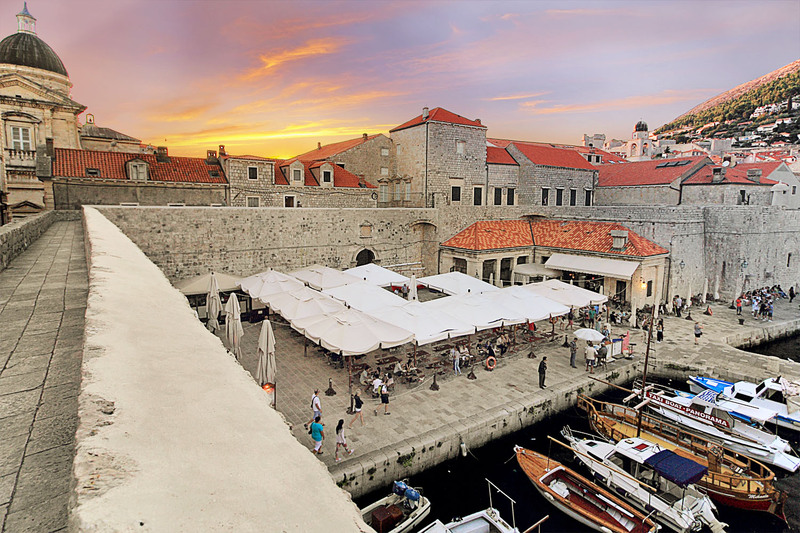 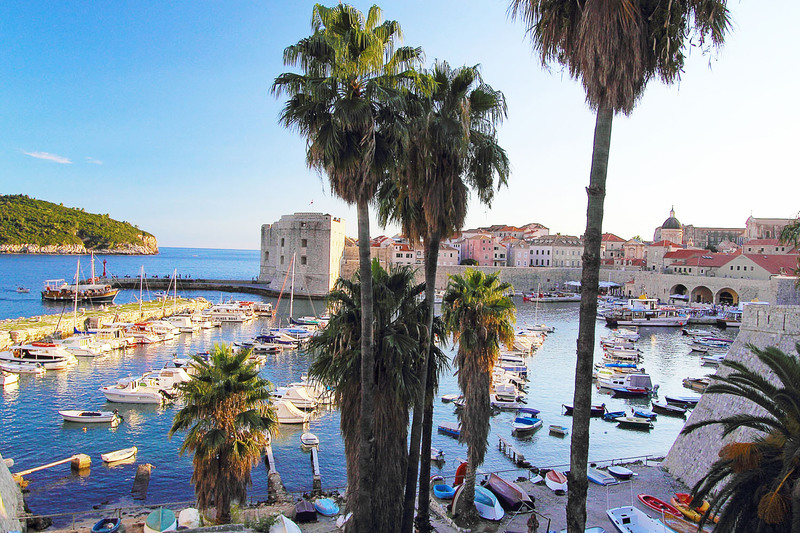 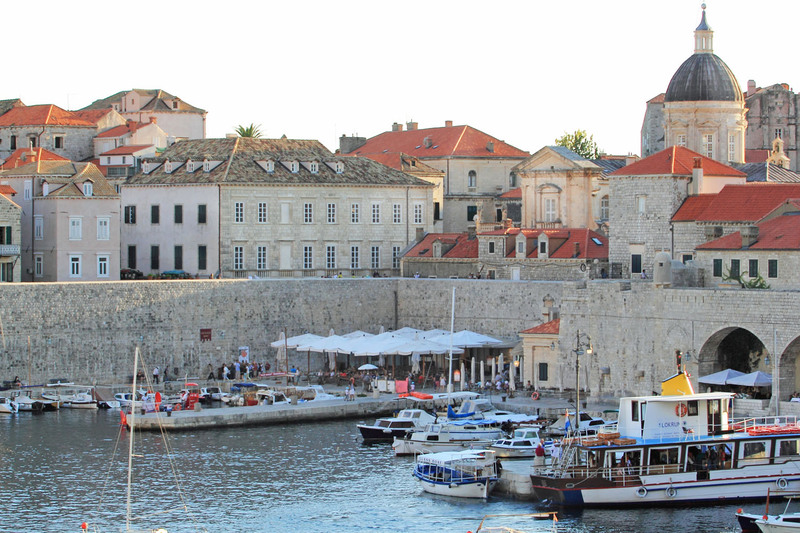 Seafood restaurant Lokanda Peskarija is situated under the Dubrovnik's old city walls next to the sea with a magnificent view of the old city harbor. 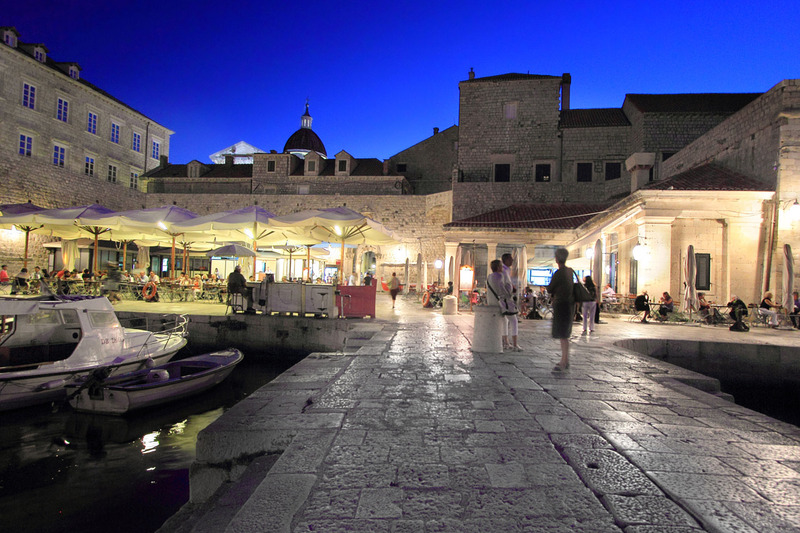 It is built in the space of the old fish market (Peskarija) from which it takes its name. 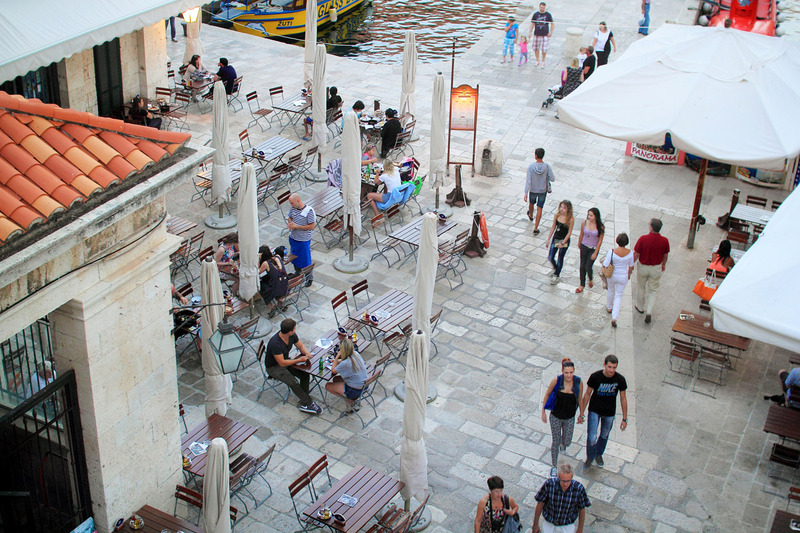 If you wish to feel some of the special atmosphere of the place as well as enjoy our cuisine you can find us in the old city port, the entrances to the port are near the Cathedral and near the bell tower.